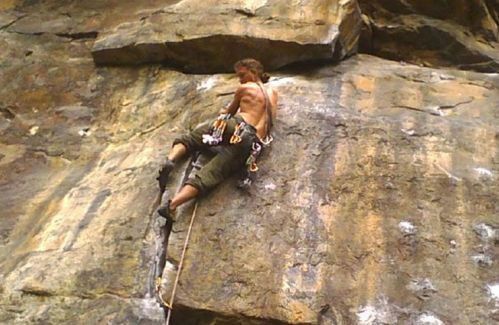 Rock Climbing is a challenging sport for outdoor lovers. 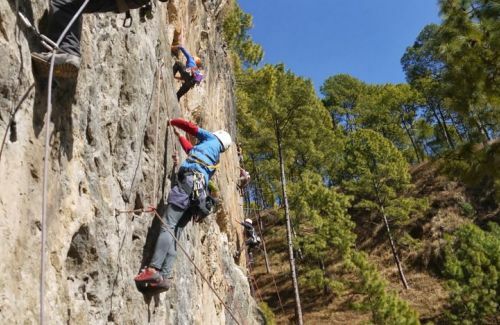 Most of the areas for rock climbing are situated toward the north of Kathmandu Valley in the vicinity of the Nagarjuna forest and the Shivapuri National Park. Trip to these areas can be combined with hiking, bird watching and other activities. Nagarjuna, 3 km. from Kathmandu city can be reached via Balaju, near the new Bus Park.Shivapuri, can be reached via Budhanilkantha which is 9 km. 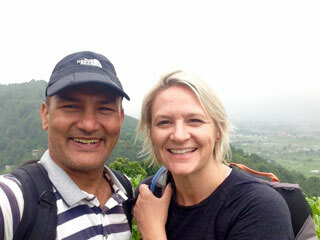 away from Kathmandu. Nepal, because of its geological features, has been the popular destination for the rock climbers. The Kathmandu valley around has high vertical cliffs which provide thrilling experience of a life time. Most of the spots are located to the north and northwest of the valley, in the vicinity of the Nagarjuna forest and Shivapuri National Park. 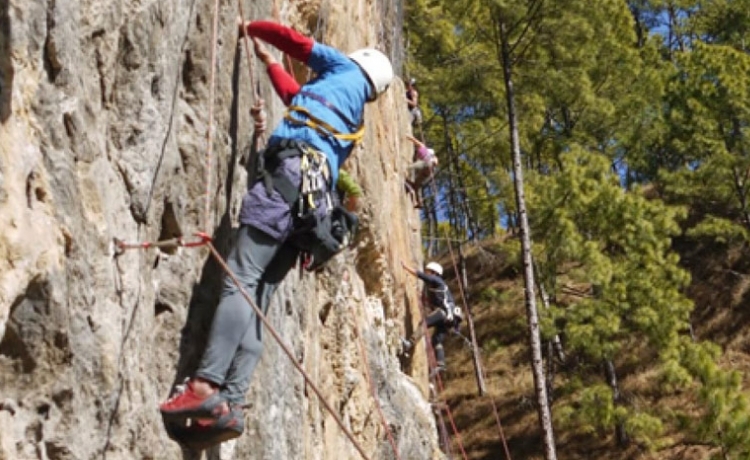 Himkala adventure organizes rock climbing along with hiking, bird watching and others.